Our staff’s product knowledge is second to none. We have played the game for years and can answer all of your questions. 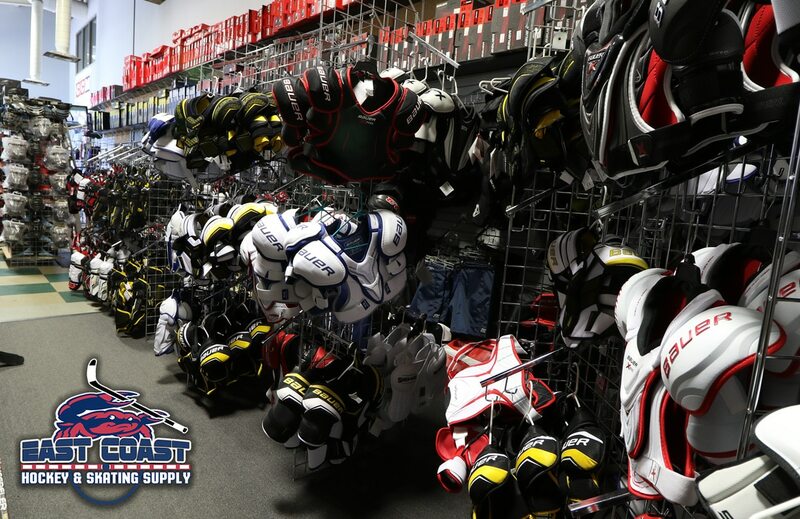 We stock a full range of hockey gear, skates and equipment for the recreational skater to the elite, and from the novice to the professional. We carry the latest models from novice to expert with hundreds in stock. 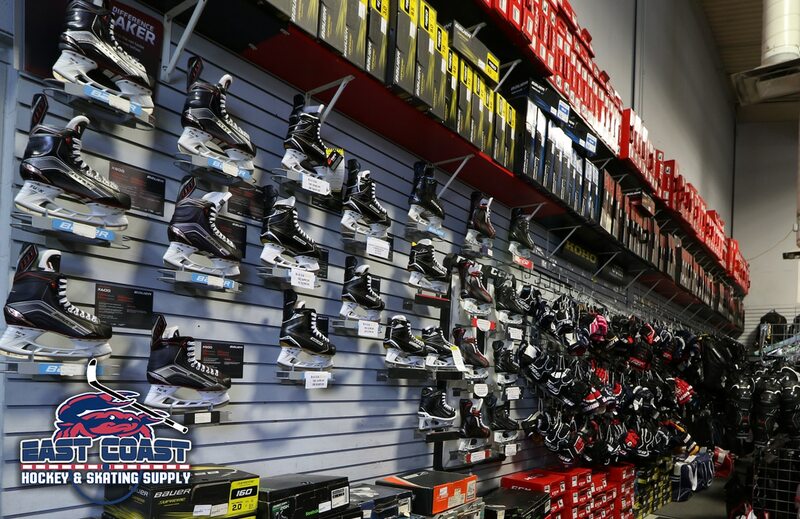 Don’t just buy a pair off of the internet: skate fitting is also a critical factor. This affects your power, speed and maneuverability. We know exactly what it takes to correctly fit and size you, and have all of the equipment in-house to make it happen. 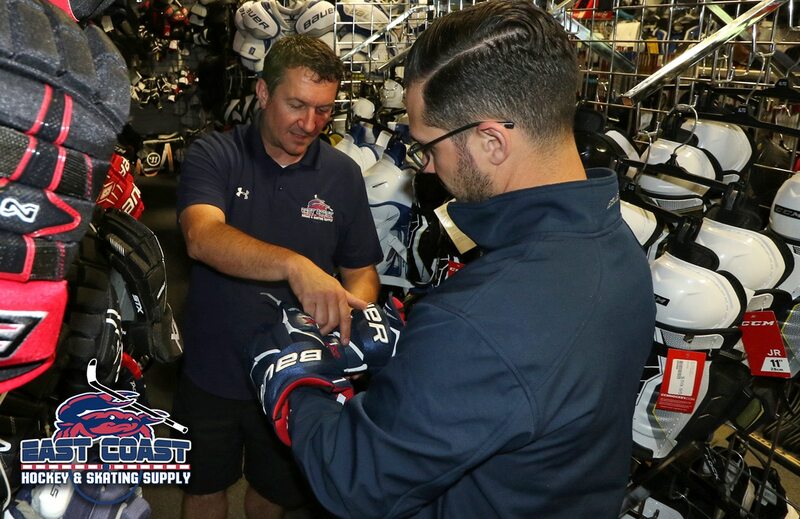 We carry everything you need to keep you safe in the game. 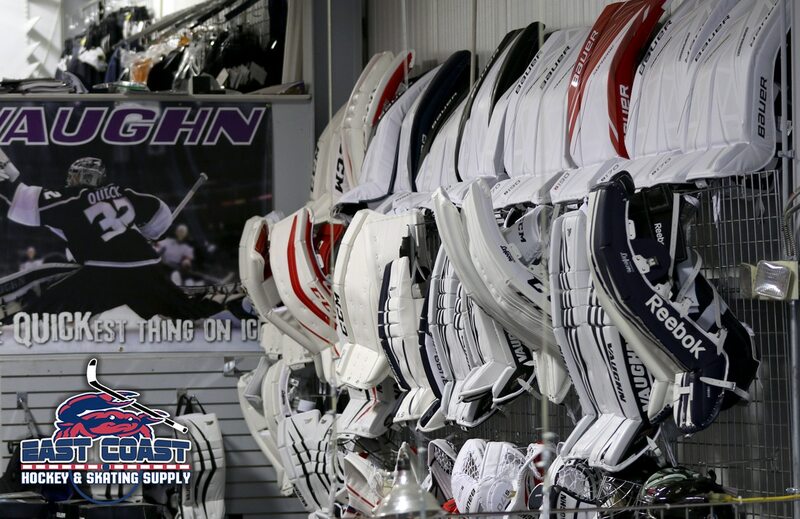 We have goalie equipment available for Junior, Senior and Youth players in all of the major brands including CCM, Reebok, Bauer, Vaughn, Warrior, Eagle, Easton.